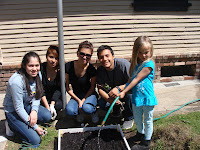 To assist children, youth, and adults by empowering and supporting them in becoming stronger and healthier individuals, families and communities. Sierra Vista Child & Family Services is a 501(c)3 organization. Be the first to givv to Sierra Vista Child & Family Services! 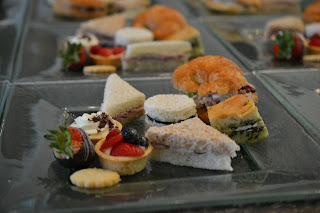 This past weekend we held our annual Bloom "A Tea for Hope" event and this was truly the place to be. With a beautiful setting, delectable food catered by Greens Market, fabulous live & silent auction items it was a memorable day for all who attended. We cannot thank Dr. Stephen & Ann Endsley enough for opening their home to us. Our guest speaker Olivia Villarreal a former foster child that has advocated for foster youth since the age of 15 spoke to our guests about how their contributions to the youth in our community can make a difference. This year was a big success and we thank everybody who joined us in support of our foster care mentoring program. 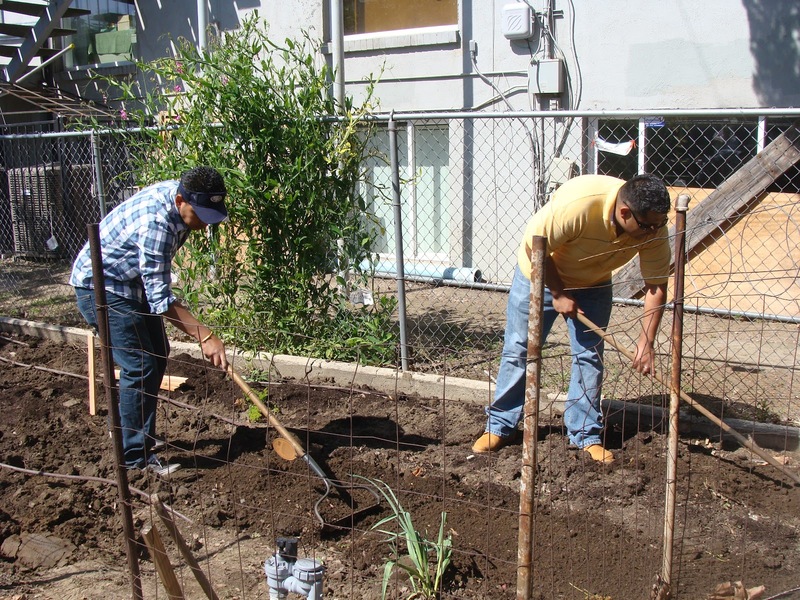 Through your generosity, we are building a road of hope and possibility for our foster youth. Sierra Vista's residential treatment and foster care children put on an art show this past week. 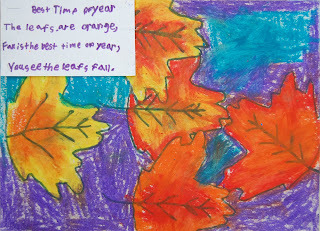 It was an amazing opportunity for our kids to share their artistic talents with all who came. Not only did the kids pick their best art to show off but they also made cookies and cupcakes for all to enjoy while viewing. You could truly recognize the value of the art show when you saw the excitement on each kids face as people congratulated them on the great artwork. 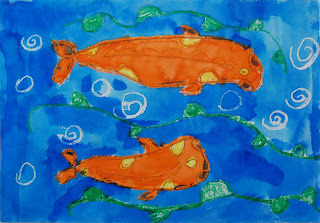 The art projects ranged from watercolor, paint, charcoal, mixed media, and crafts. It was easy to see that a lot of these children have a lot of talent and were able to express what they loved through their work. Thank you Dr. Patrick Rhoades of Valley Wellness Center and the employees of Salon Salon in Modesto who raised money with creative Barbie dolls, creating amazing gift baskets, and providing beauty care all for Sierra Vista. Stylists from Salon Salon created unique Barbie's that looked like celebrities, characters, and extreme costumes. These custom made Barbie's were auctioned during an open house party hosted by Salon Salon. All of the money raised from the night for Sierra Vista will go towards the children and families in our community. 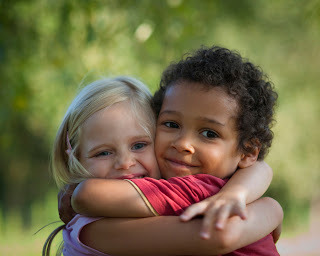 Did you know there are over 58,000 children in foster care in California. These youth need stable, loving care until they either safely reunited with their families or establish other lifelong relationships with a nurturing adult. May in National Foster Care Month. No matter how much time you have to give, you have the power to do something positive that will “Change a Lifetime” for a young person in foster care. For more information contact Sierra Vista Child & Family Services at (209) 491-0872. 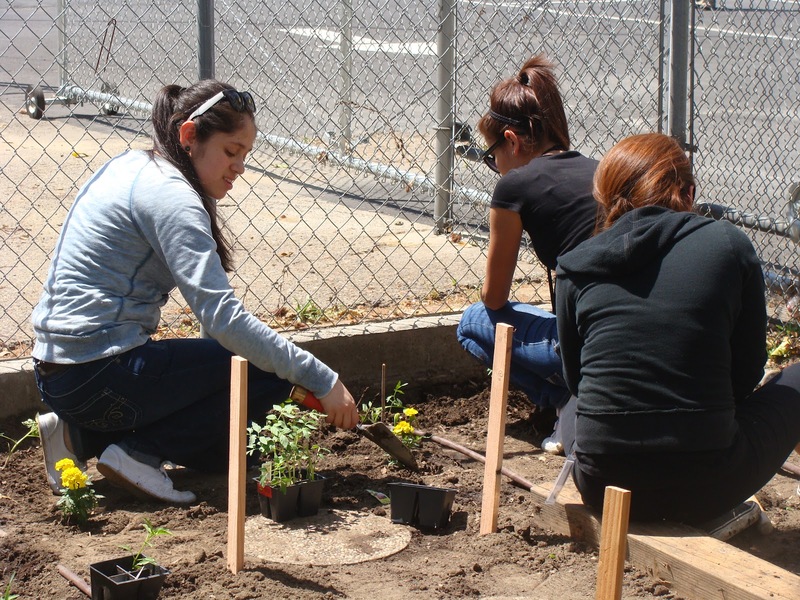 Thank you to all of the Love Modesto volunteers that came out to help Sierra Vista Family Resource Drop-In Center with their community garden. 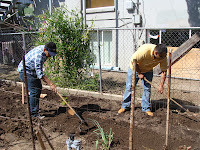 With the help we received we were able to prepare the soil and plant a full garden full of flowers and vegetables. Love Modesto has brought our community together to make our home of Modesto a cleaner and more beautiful place. Sierra Vista Family Resource Drop-In Center focuses on improving the well-being of children, youth, families, and communities. The goal is to ensure that the children and families in our area are provided access to programs and services. 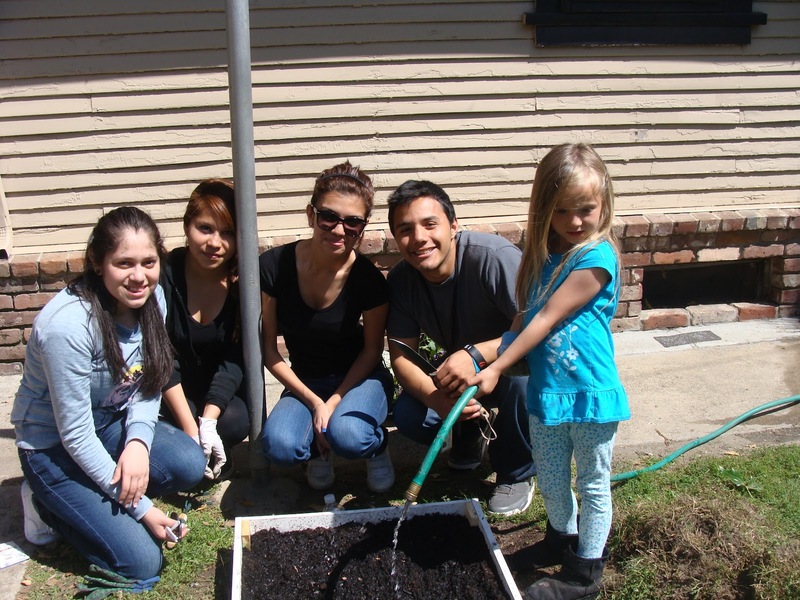 Sierra Vista Drop-In Center provides family support, parent education programs, support groups, a clothes closet, community garden, and additional services. To learn more about the programs and services at the Sierra Vista Family Resource Drop-In Center call (209) 492-9785. 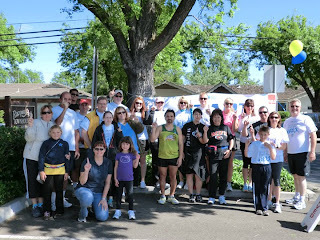 Thank you to Brenda Athletics for the Family Fun Run and all those who supported Sierra Vista. With the participation of your Family Fun Run it helps us serve our community. Sierra Vista Child & Family Services 20th Annual Golf Tournament was a great success! Thank you to all of those who came out and supported us. 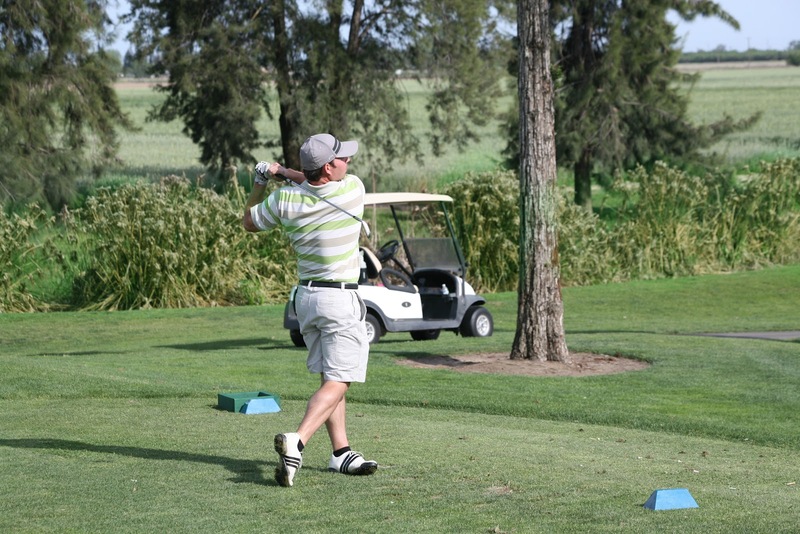 All of our golfers were treated to amazing weather at the Turlock Golf & Country Club. The tournament was filled with friendly competition, great food, and drinks. 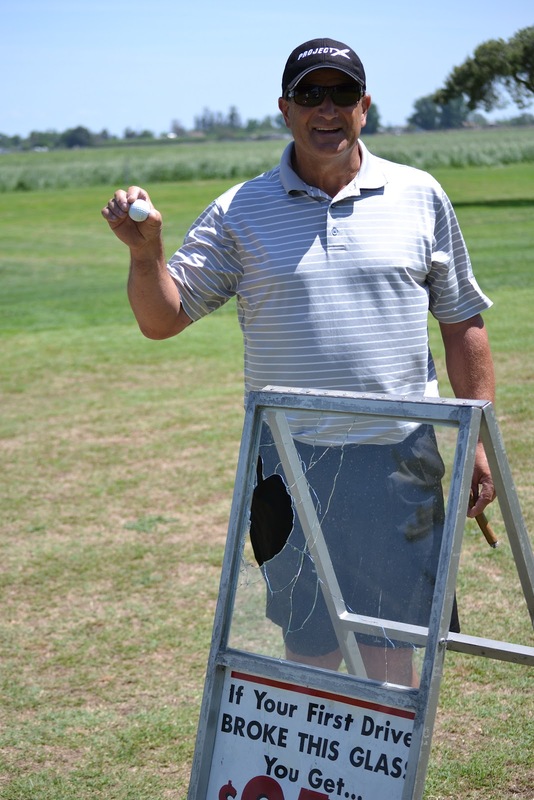 Congratulations to Les Azevedo for breaking the glass and winning $250 from Don's Mobile Glass. After the tournament during the dinner we had a special presentation for all the sponsors who have supported us throughout the 20 years. What started out as a small tournament for valley nut processors has evolved into a major fundraising event for Sierra Vista. We want to thank our Eagle Sponsors Pacific/Atlantic Crop Exchange and Winton-Ireland Strom & Green Insurance Agency for their continuous support to the children and families we serve in our community. What an emotional night! On March 29th we dedicated our administration building to John Hunter & Kim Wood-Hiatt. John and Kim’s combined leadership, commitment to caring and investment in the children and families we serve will leave a legacy for generations to come.